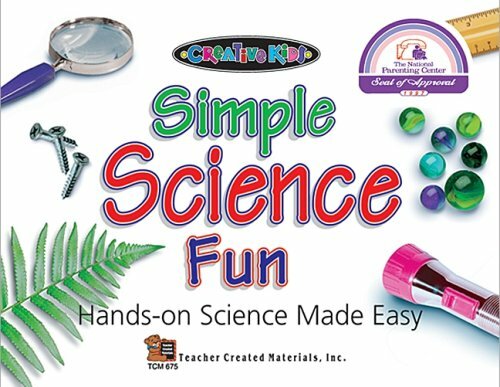 Introduce children to science with over 50 amazing, exciting, and intellectually stimulating activities. This book has been awarded the National Parenting Center's Seal of Approval. About EVAN FORBES (Author) : EVAN FORBES is a published author and an editor of children's books. Published credits of EVAN FORBES include Journey to Nagano, Simple Science Fun: Hands-On Science Made Easy, and Science in a Bag. About Janet Hale (Contributor) : Janet Hale is a published author of children's books. Some of the published credits of Janet Hale include Conners of Conner Prairie, Ants Thematic Unit, Simple Science Fun: Hands-On Science Made Easy.